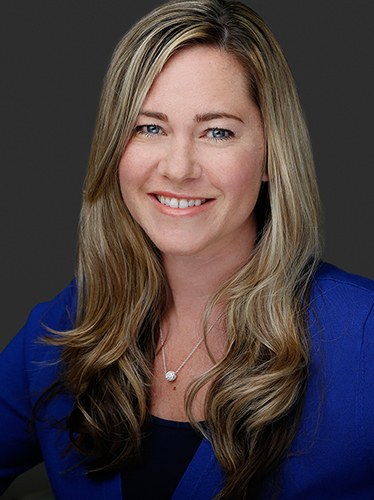 Kelli Konezny is a REALTOR® with Willis Allen Real Estate who combines her insight into the local community with her marketing know-how to create a one-two punch for clients who count on Kelli to make the real estate process a smooth and enjoyable experience. "From our first meeting I felt confident that Kelli was the right realtor for us. She was able to explain the market and provide constant communication. When we hit some dips she was there to guide us in a direction with support. I have already referred 2 different friends who are selling homes. You won’t go wrong with Kelli."